Today is National Garlic Day, and I thought it would be a perfect opportunity to round up some tasty garlic recipes. 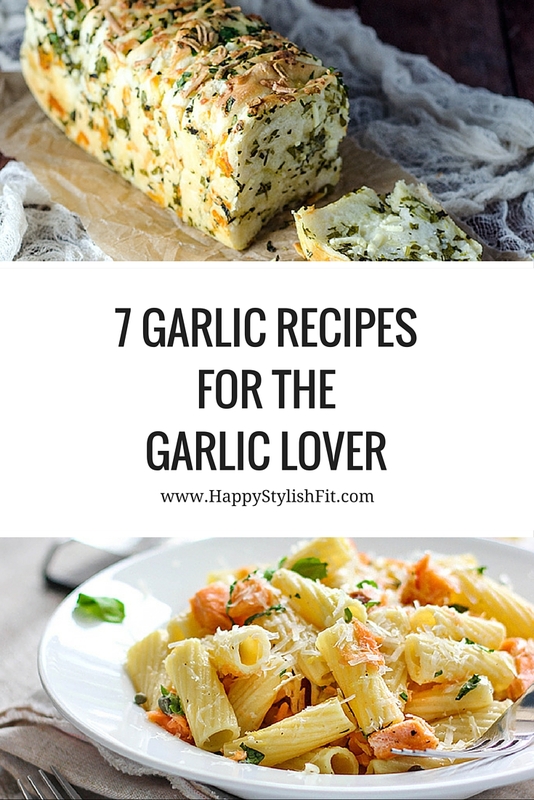 I’m a big garlic lover and brought together this list ranging from basic sides like the garlic butter, and pull apart bread, to meatier main dishes like the grilled shrimp with garlic cilantro sauce, and the simple garlic chicken. 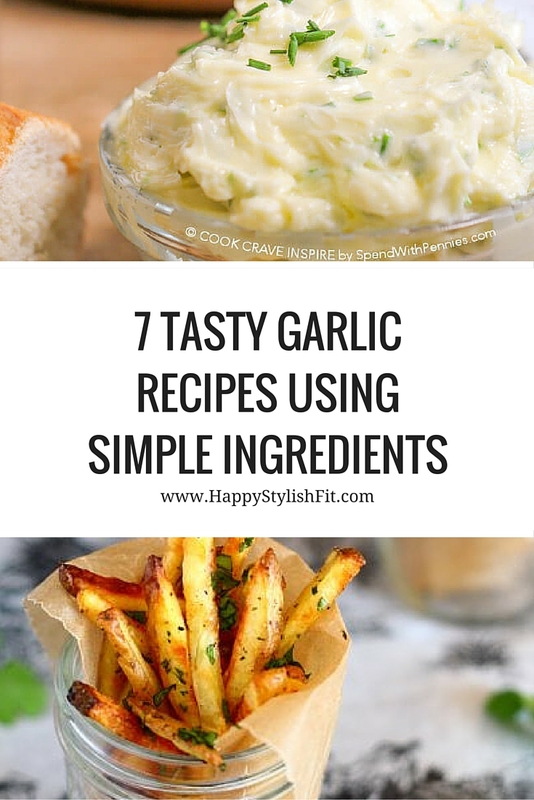 As a garlic fan I always add extra garlic to pretty much all recipes that use it. You can play around with these and adjust them to suit your tastes and what’s in your fridge. I like to add extra veggies and have fun with the spices and sauces. This Best Homemade Garlic Butter recipe from Holly at Spend with Pennies is simple to make, and uses only a few key ingredients. 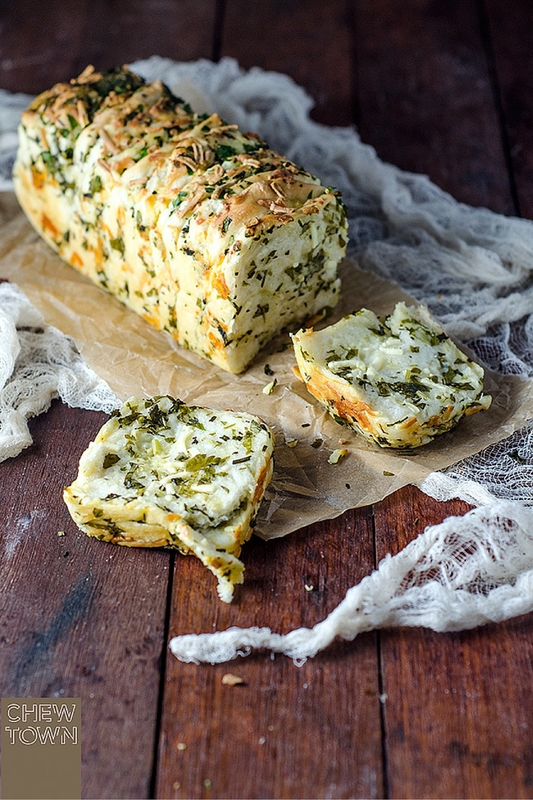 This Garlic Herb and Cheese Pull Apart Bread from Amanda from Chew Town looks super tasty. Baked Garlic Cilantro Fries from Lauren from The Talking Chicken is a finger lickin good snack made from some of my favourite ingredients, garlic, cilantro, and potatoes. Grilled Shrimp Recipe with Garlic Cilantro Sauce from Suzy at The Mediterranean Dish is fairly quick to make and so delicous. This Easy Garlic Chicken by Elle on Food.com is great for weeknight dinners. Get it ready and let it cook in the oven while you prepare the sides. Creamy Garlic Pasta from The Budget Savvy Diva is a basic base recipe you can refer to and mix up when making a meal out of whatever happens to be in your house at the time. 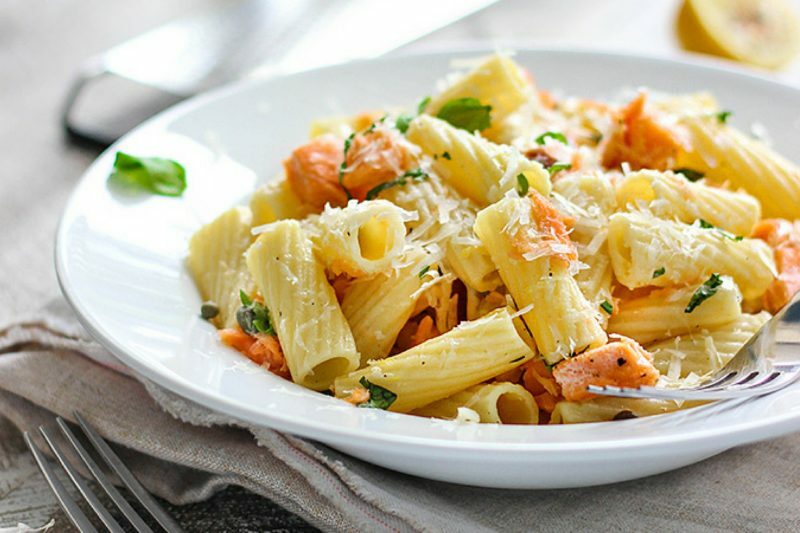 Light Lemon Garlic Pasta with Salmon from Farah from The Cooking Jar is another tasty recipe that is fairly simple to make. 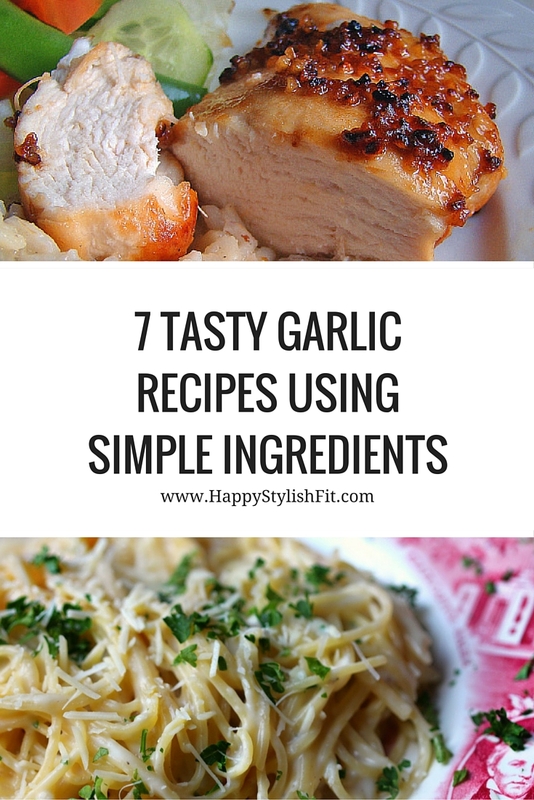 There ya have it, 7 tasty garlic recipes for the garlic lover. The next one on my list to try is #7. What is your favourite recipe? You can find another yummy recipe round up like this in my 3 Pinterest Tested Dinner Recipe post. PS. Sorry I haven’t posted in 2 weeks. I went on vacation in Mexico! The trip was an absolute blast, but I’ve been super swamped since I got back. I’m happy to be back on my regular posting schedule of Tuesdays and Thursdays, and the Saturday after I receive my subscription boxes. 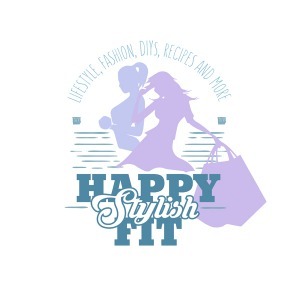 All images have been pulled from the credited websites.